The way in which we work has evolved over time. There has been a shift towards paper free and mobile working. We no longer have to work from our desks to complete laborious and paper heavy tasks. CareDirector’s mobile working has transformed the way in which people operate during their work day. CareWorks fully supports the NHS 2020 Framework to move toward paperless working environment. 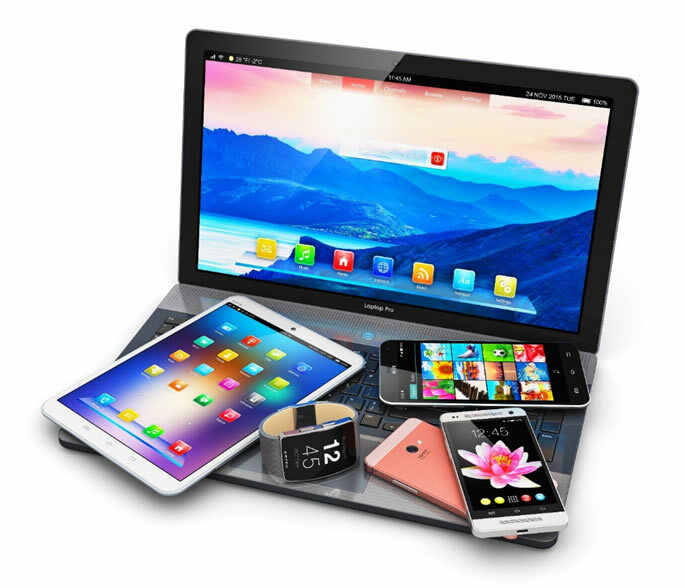 Our software offers full functionality on laptops and mobile phones while also supporting offline working.